This is the ultimate safari experience. Our 8-day / 7-night itinerary shows you everything the parks of Tanzania have to offer, whilst providing maximum game viewing time in the infamous Serengeti. 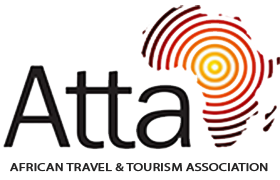 This itinerary has been designed for visitors with a little more time on hand, offering a total Tanzanian northern circuit safari experience at a relaxed, leisurely pace. You will be met at Kilimanjaro or Arusha Airport by your personal safari specialist and driver who will brief you on the journey ahead. 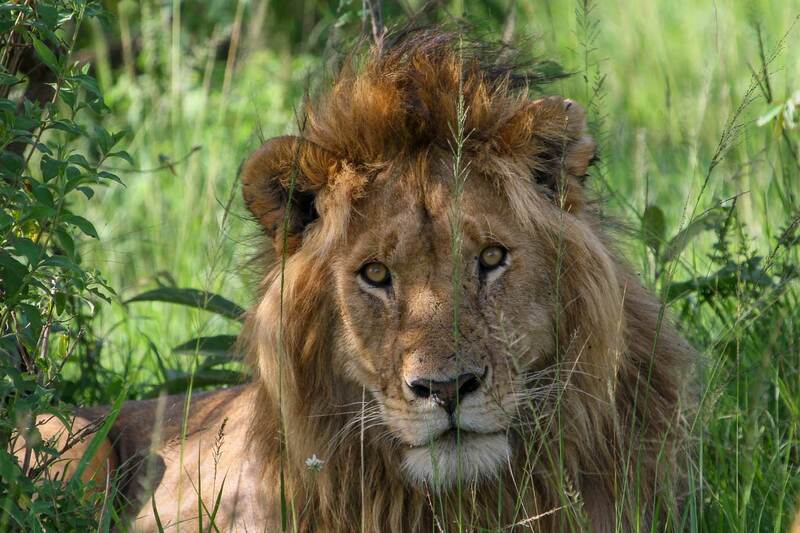 You will be provided with all the information necessary for an unforgettable safari experience. 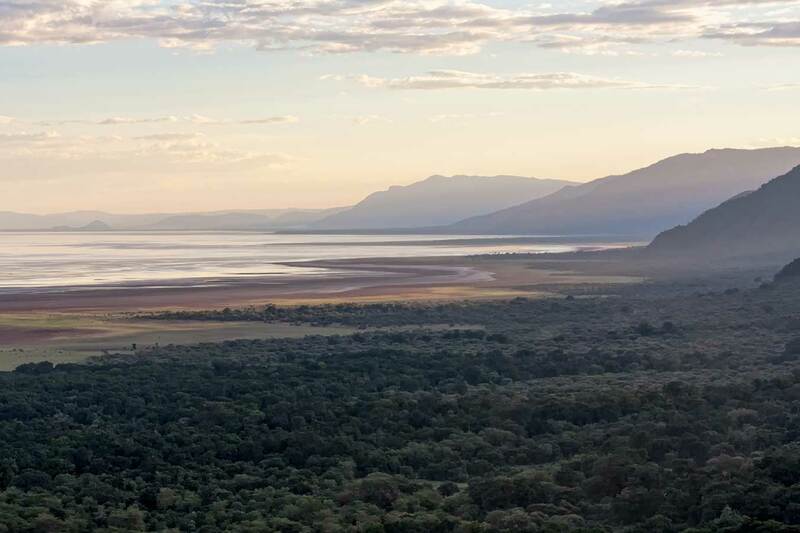 Your adventure begins at Lake Manyara National Park. where you will arrive in time for lunch and an afternoon game drive. This national park is one of Tanzania’s most dramatic areas for wildlife, and its varied habitat attracts a wide variety of animals, including one of Africa’s largest concentrations of elephants. 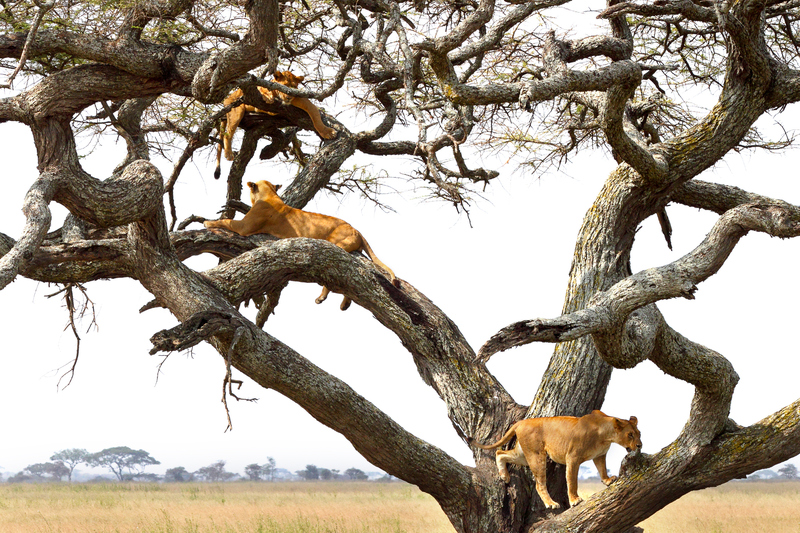 You will spot the unique tree climbing lions lazing above the shores of the lake, as well as large flocks of flamingos and pelicans which are attracted to the lake’s algae. After breakfast we will head towards the Serengeti National Park, via the beautiful high lying farmland of Karatu and the Ngorongoro Conservation Area. Leaving the highlands behind, we descend into the heart of wild Africa – the Serengeti National Park – with its endless plains, disappearing into the distance. We head to the central area of the park, known as the Seronera area, one of the richest wildlife habitats in the region. This is partly due to the Seronera River, which provides a valuable water source to surrounding wildlife. Your drive will begin around 6am in search of nocturnal predators returning from their night’s hunting and animals waking up in the early dawn. Breakfast boxes will be prepared for you to enjoy and you as soos as the sun rises. After breakfast you will go in search of prides of lions, cheetahs and leopards, just a handful of the many of animals residing in the park. We will pass by the Serengeti information centre in the Seronera area for a brief look at the history of the region. We will then return to your lodge for a relaxed lunch and cold drinks. Later in the afternoon, when the sun is less intense, you have the option to go on an early evening game drives or undertake a nature walk around the camp with resident tribesmen, who will be happy to share their knowledge of the surrounding plants and animals. Alternatively, lunch can be taken as a picnic to maximise your time in the park – a long day but worth it for the experience of a lifetime. Today will be a full day of game driving with lunch at the lodge. We will follow the Kopjes Circuit,taking an anti-clockwise route around the Maasai Kopjes, an area known to attract lions and some formidably large cobras. Kopjes are weathered granite outcrops, scattered around the plains. Most of which are miniature ecosystems, providing surrounding wildlife with shade and drinking water in pools left in the rock following the rains. The kopjes is a particularly good location for spotting wildlife throughout the dry seasons – you may even see lions who like to lie and wait for their prey by the water! After breakfast, you will depart for the Ngorongoro Conservation area. One of the most scenic drives in Tanzania, you will see Masaai warriors grazing cattle and, depending on the time of year, you may see what makes up the largest mass migration of animals on earth - huge herds of wildebeest and zebra searching for better grazing areas. Before entering the Ngorongoro Crater, you will visit a traditional Masaai village to see how this ancient tribe have lived for hundreds of years, receiving a personal tour of the manyattas (houses).We will arrive at your chosen lodge in time for lunch and spend the afternoon at leisure. After breakfast we will descend 600m into the magnificent Ngorongoro Crater for a full-day game drive. A UNESCO World Heritage Site, the crater which was formed when a volcano exploded and collapsed in on itself 2-3 million years ago. You will enjoy your first game drive around the crater floor, stopping for a picnic lunch in one of the many scenic spoty. With its 2,000 foot high walls, very few animals migrate in and out of the crater making it an area with one of the highest concentrations of wild animals in the world. Among the species you will see are lions, elephants, giraffes, zebras, buffaloes, hippos, flamingos, jackals, rhinos, antelopes and many rare birds - you might even get to see the ”Big Five” in one day! At around 6pm we will depart the crater and head for your lodge perched on the edge of the crater rim to spend the evening relaxing and enjoying the spectacular views over this prehistoric landscape. A 6am wake-up call is recommended to catch the amazing sunrise over the crater. After breakfast we depart for the Tarangire National Park, home to some of the largest elephant herds in Africa. The park runs along the line of the Tarangire River and is mainly made up of low-lying hills on the Great Rift Valley floor. Its natural vegetation consists of Acacia woodland and giant African Baobab trees, with huge swamp areas in the southern region of the park. Both the river and the swamps act as a magnet for wild animals, especially during Tanzania’s dry season. The Tarangire is home to three rare species of animals – the greater kudu, the fringed-eared oryx, as well as a few ashy starlings. After a picnic lunch we will embark on an afternoon game drive in search of more animals. Your drive will end at your chosen camp or lodge where you will rest overnight. All good things must come to an end. Early morning you will depart the Tarangire National Park for Arusha town, continuing to look for animals while passing through the park. 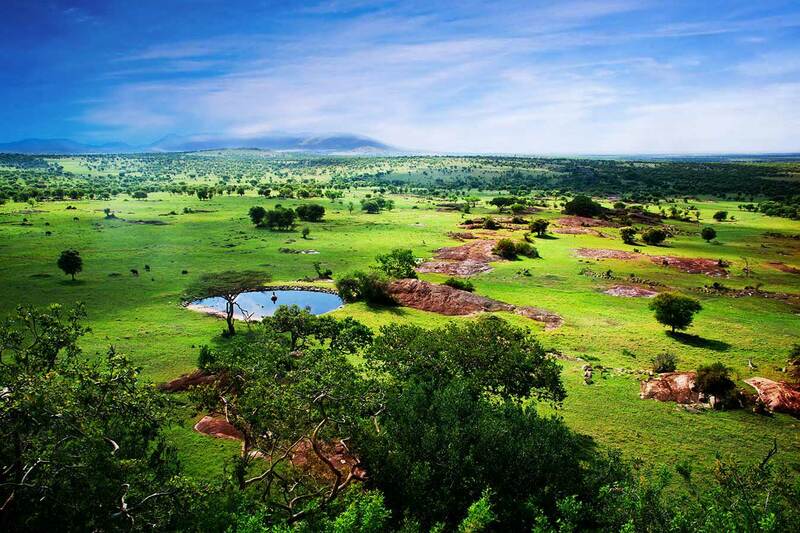 You will arrive back into Arusha town early afternoon, where you can choose to stay overnight or connect onto flights to continue your African adventure.